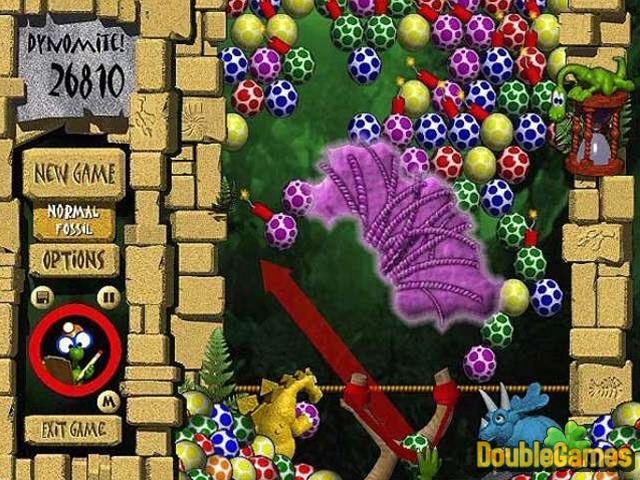 Be careful with this extremely addictive puzzle game which will definitely make you run in a hurry to your computer and play it again and again. If you are looking for the way to release you tension and get the heart beating, then this masterpiece is exactly for you. 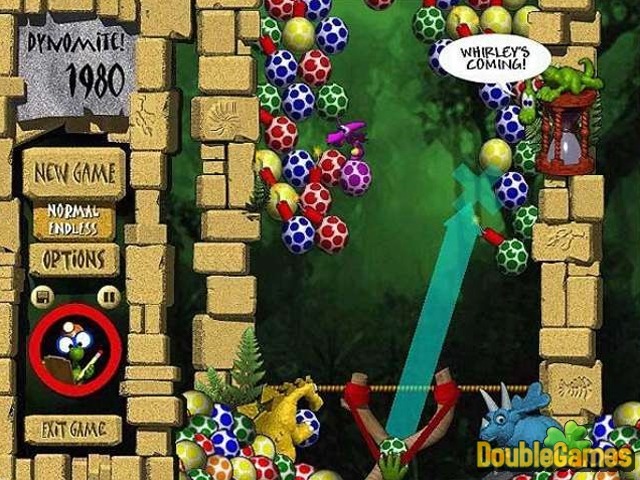 Match up colors by shooting eggs and, if you get three or more together, they’ll color your screen. Funny characters will make playing more fun. The game has tutorial for beginning players in order to make them get used to speed. 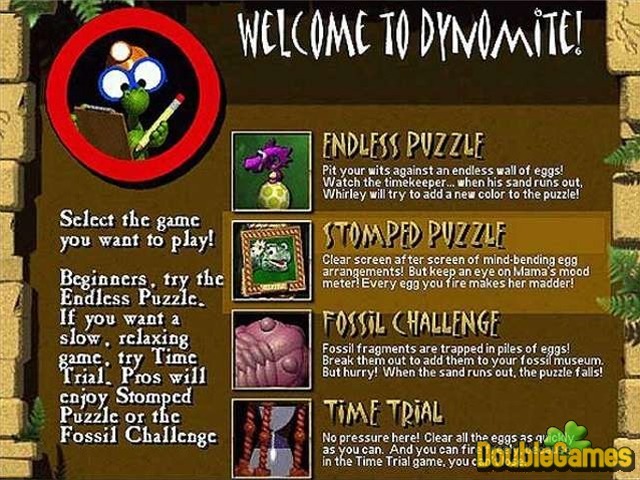 Title - Dynomite Game Download for PC Description - Greet Dynomite, a Puzzle game devised by PopCap Games. This game will make you run in a hurry to your computer to enjoy it again and again.